Today I am reviewing a web page builder called FunnelKit GO by Emilis “Emka” Strimaitis. FunnelKit GO is an updated version of the original FunnelKit page builder that sold over 7,000 copies. In fact, I bought the original FunnelKit and will get a free upgrade to the new version. I originally bought FunnelKit for several reasons. At the time, I was creating all my web pages in an HTML editor called Kompozer (which I still use some today). One of the most frustrating things about editing HTML files is that every time you save it then you to re-upload the new saved file to your web hosting. This can be time consuming as you tweak changes in squeeze or sales pages, but then have to re-upload the changed file. Plus, using HTML editors is not all that user-friendly and has a steep learning curve. FunnelKit is a WordPress plugin, so you just login to your site and then create pages with FunnelKit (after you upload the plugin). Any changes you make get updated immediately when saved, so no need to re-upload an HTML file. 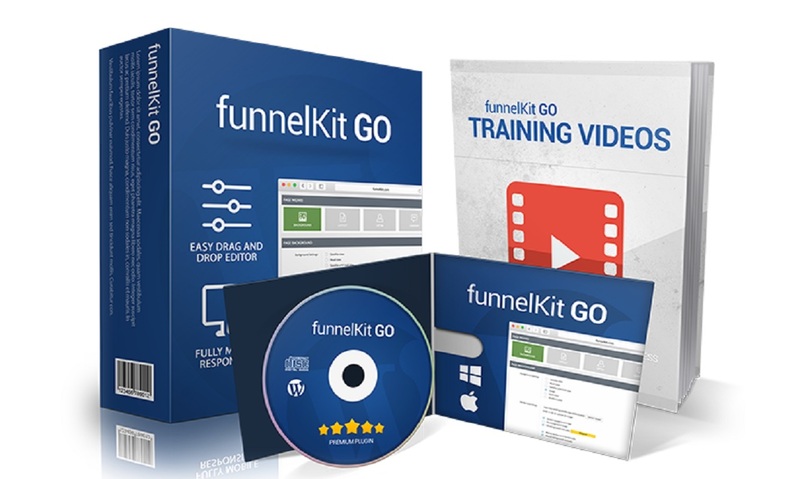 However, there are several other features that make FunnelKit a very worthwhile option. You can customize your pages in almost any way you want. You can add callout boxes and exit popups. You can geo-target prospects so a map of their local area shows up as the page background. You can make very attractive looking optin forms instead of having to use the plain forms created by your autoresponder (just add your webform HTML code into FunnelKit). You can make any type of web page you want, such as squeeze pages, sales pages, download pages, webinar pages, thank you pages, and more! FunnelKit is a “drag and drop” software which makes it very user friendly. The web pages are mobile responsive in the update which is a huge advantage as so many people are accessing web pages on mobile devices. 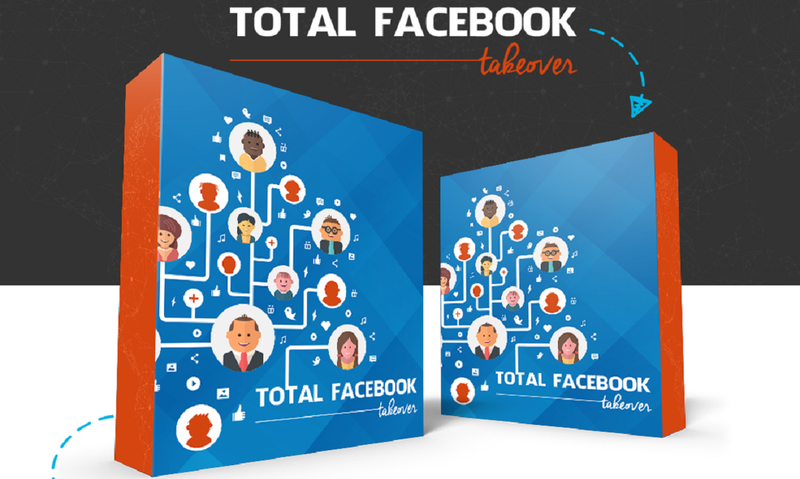 Click HERE to see a squeeze page that I created with FunnelKit and still use today.